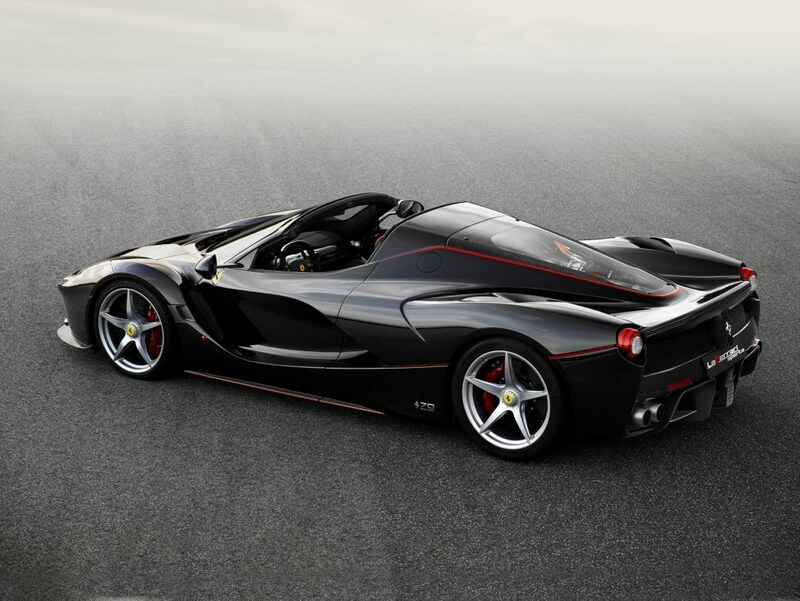 Technological excellence, performance, style, exclusivity. 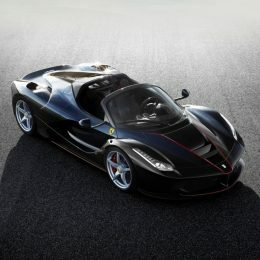 These are Ferrari’s unique core values which are perfectly represented by the car launched to mark the 70th anniversary of the foundation of the company. 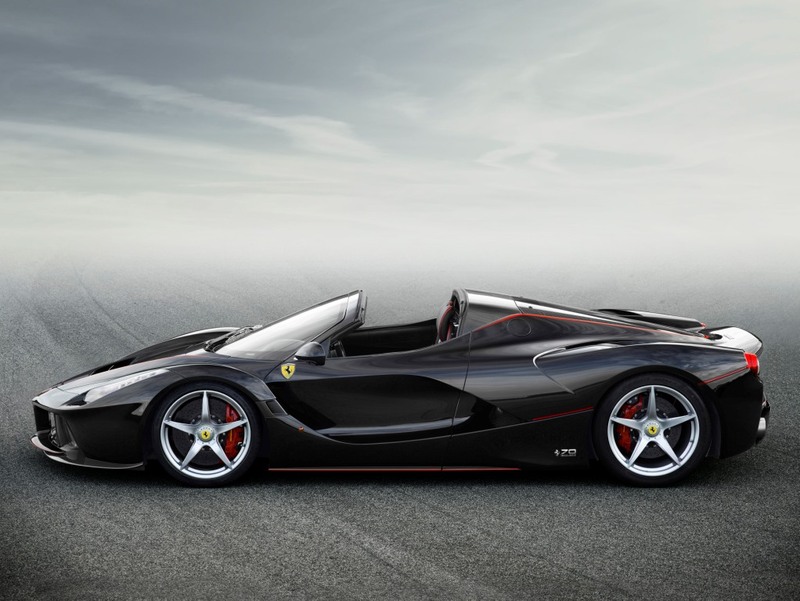 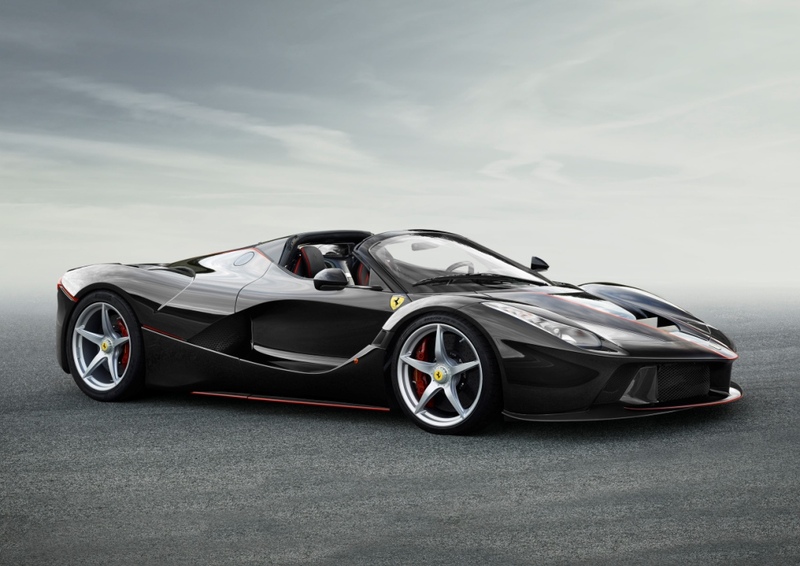 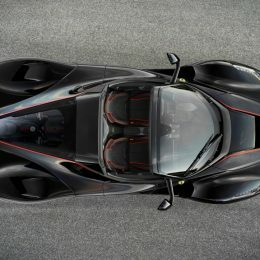 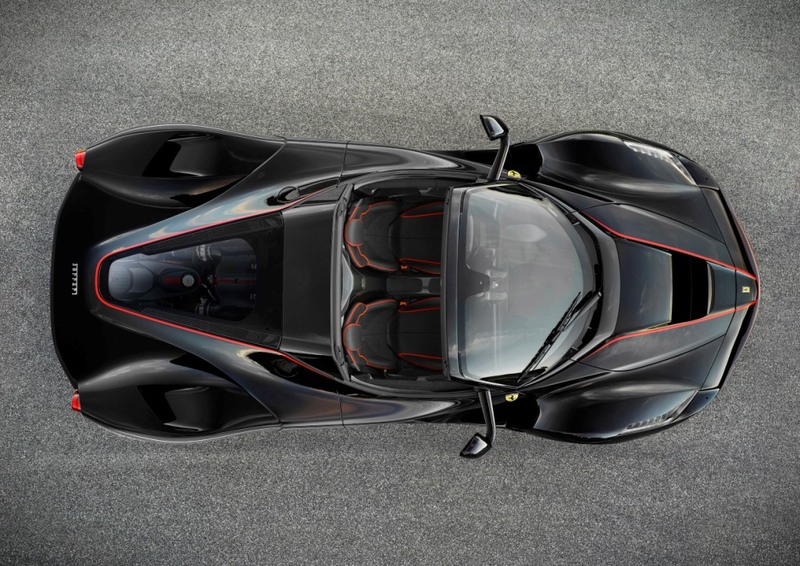 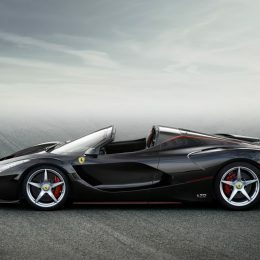 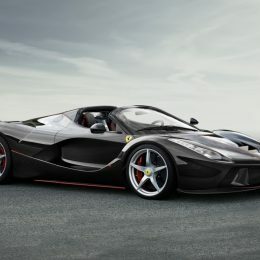 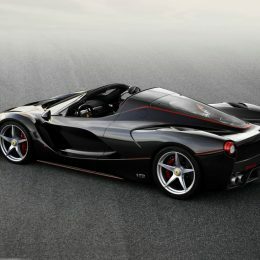 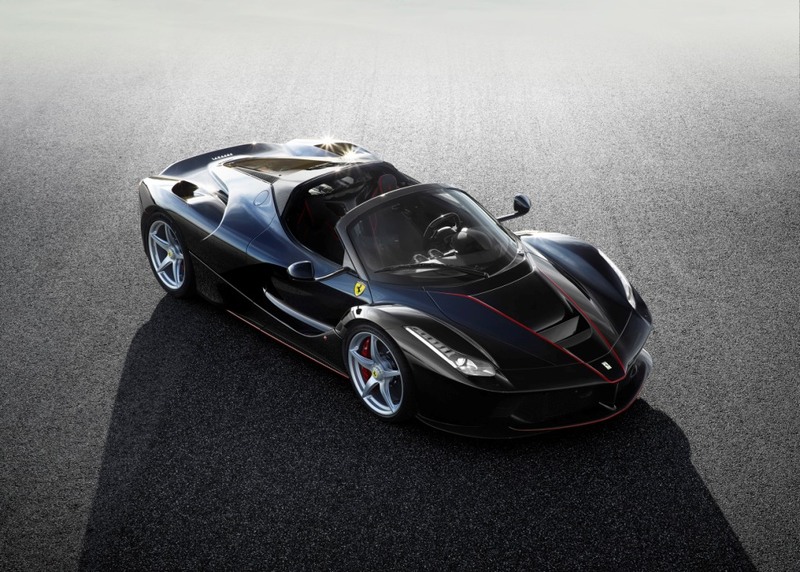 Designed for Ferrari’s most passionate clients, the LaFerrari Aperta is the new limited-edition special series, an open-top version of the acclaimed LaFerrari supercar.